Looking to make an impact on social mobility? The Innovation League is looking for people who want to be part of an exciting social enterprise and make an impact on social mobility in the US. As a young start up we are looking for people who are passionate about closing the education gap and hungry for a challenge. 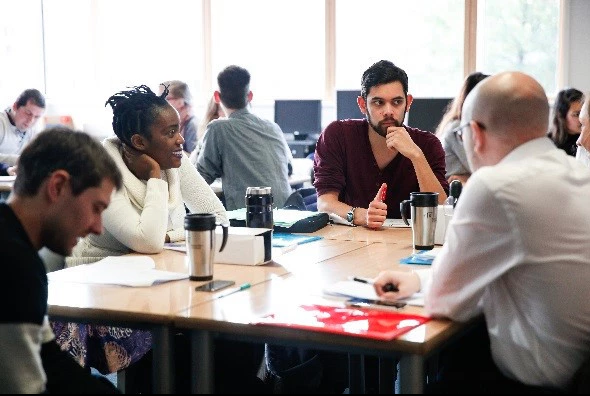 As a member of The Innovation League team, you will join part of the global Access Ed Network and join a community of social entrepreneurs trying to close the education gap.